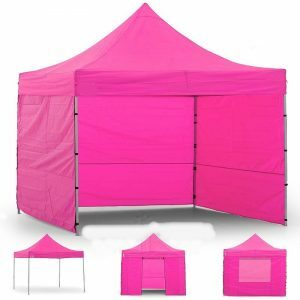 Marquee Hire Perth Black Or Pink. Marquee Hire Perth, Black pop up 3m x 3m Marquee with sides if required, add two together to double the size easy to setup we deliver to your door and set them up, ideal for that extra space when having a party and to keep the mess out of the house, also being black they look great for partys, 21st 30th 40th 50th 60th it’s party time, add the latest effects lights here. 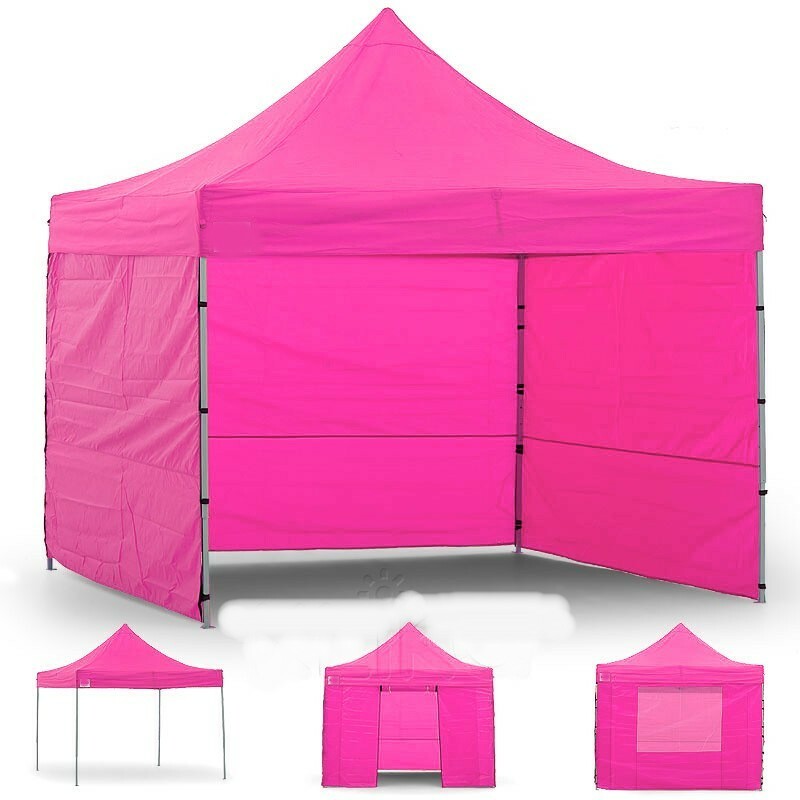 We can Supply Black or Pink 3mx 3m Marquees and can configure them to fit most areas. DISCOUNT AVAILABLE IF HIRED WITH A JUKEBOX !! 12 people 3m x 3m marquee $199 Delivered And Setup. 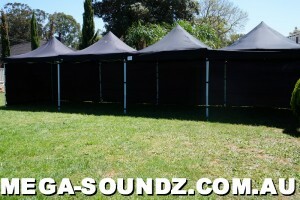 25 people 3m x 6m marquee $280 Delivered And Setup. 36 people 3m x 9m marquee $360 Delivered And Setup. 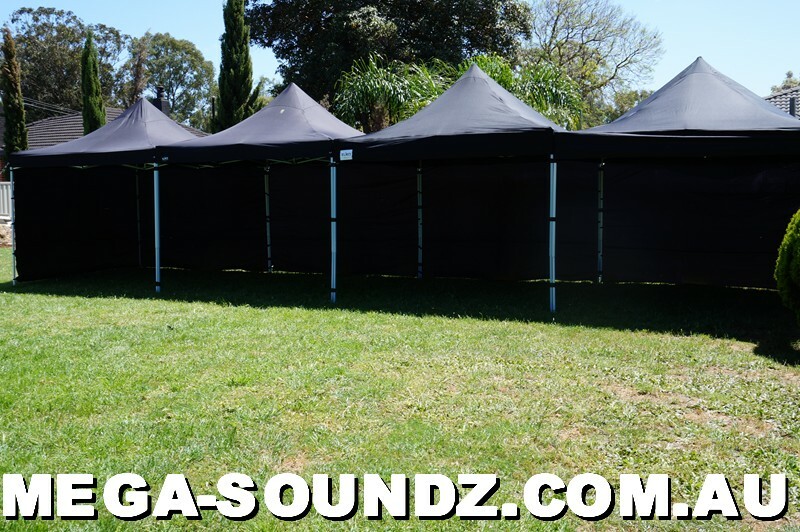 50 people 6m x 6m marquee $400 Delivered And Setup. Bright White Fairy Lights Installed Per Marquee. 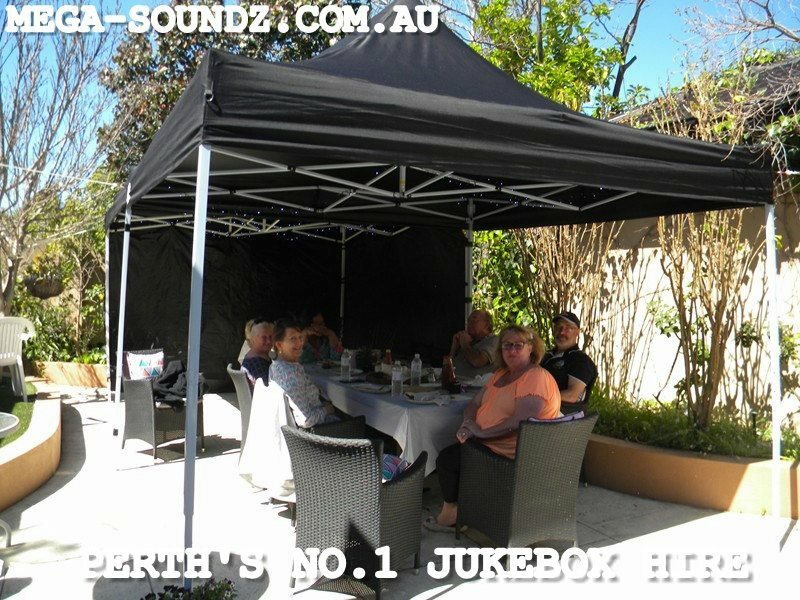 Popular for kids Partys and Hens Nights. This entry was posted in Marquee Tables Chair Hire Perth. Bookmark the permalink.